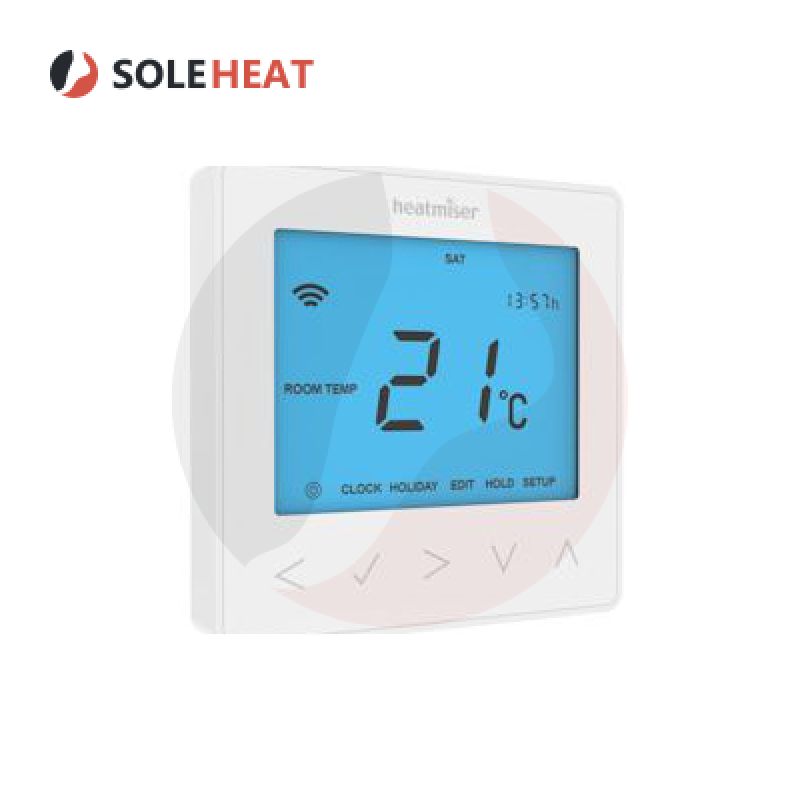 Soleheat are delighted to offer the new Profix panels to make underfloor heating installation that much easier. 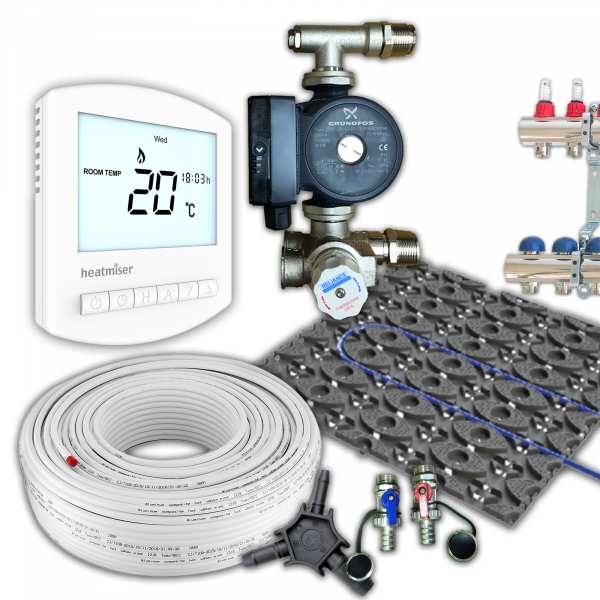 Simply install the kit and fit your tiles or flooring directly on-top with the lower profile 12mm piping. 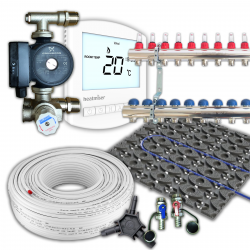 Due to the low profile nature of the Profix system it can be installed only using a 14mm depth which gives significant flexibility over the traditional underfloor heating systems. 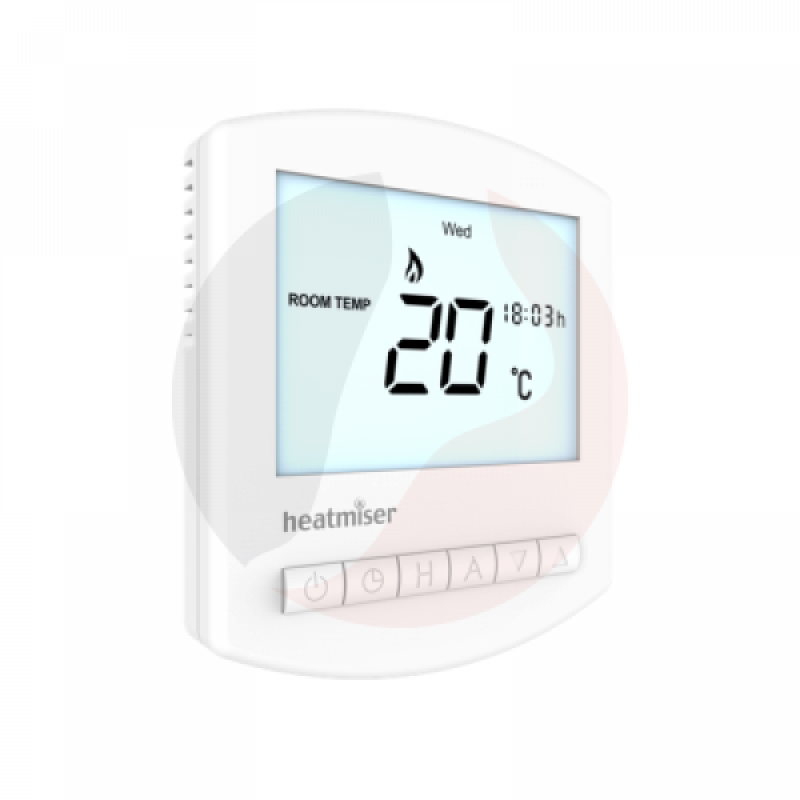 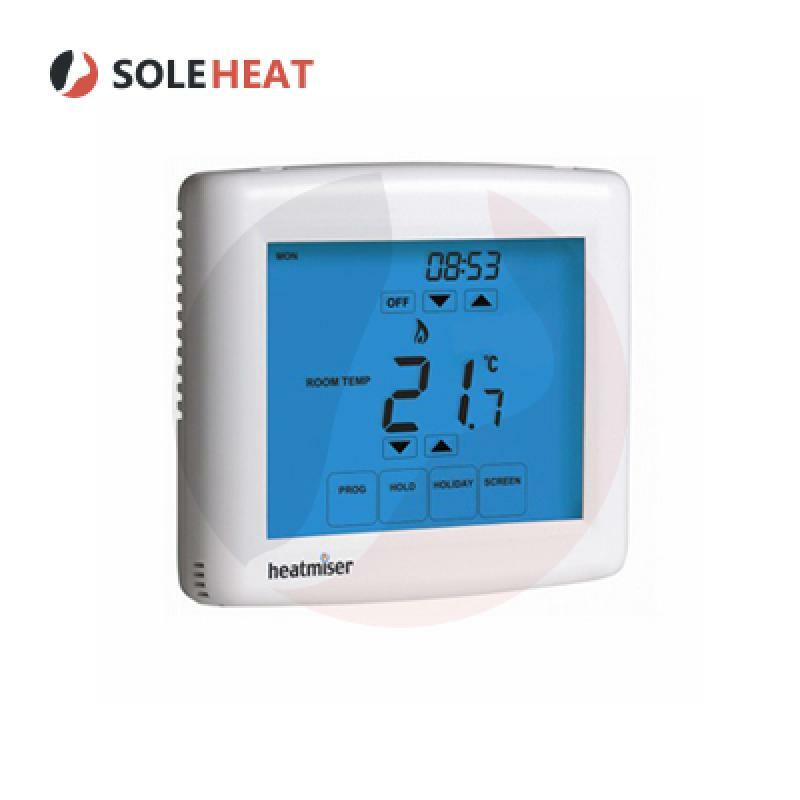 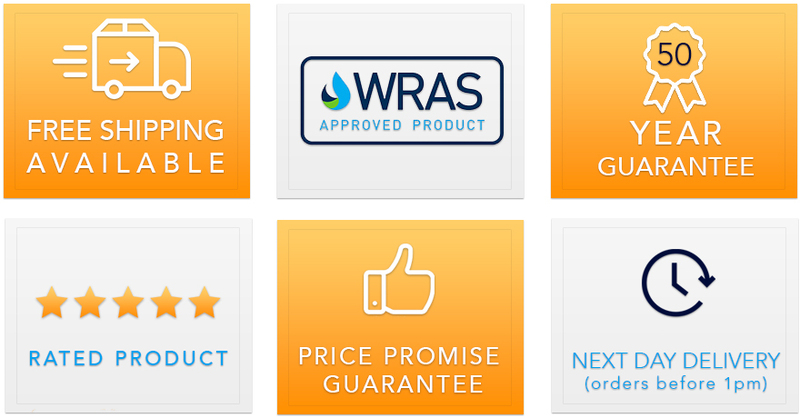 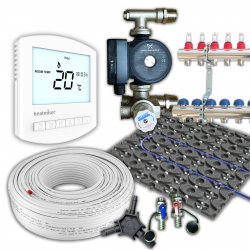 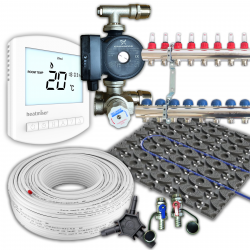 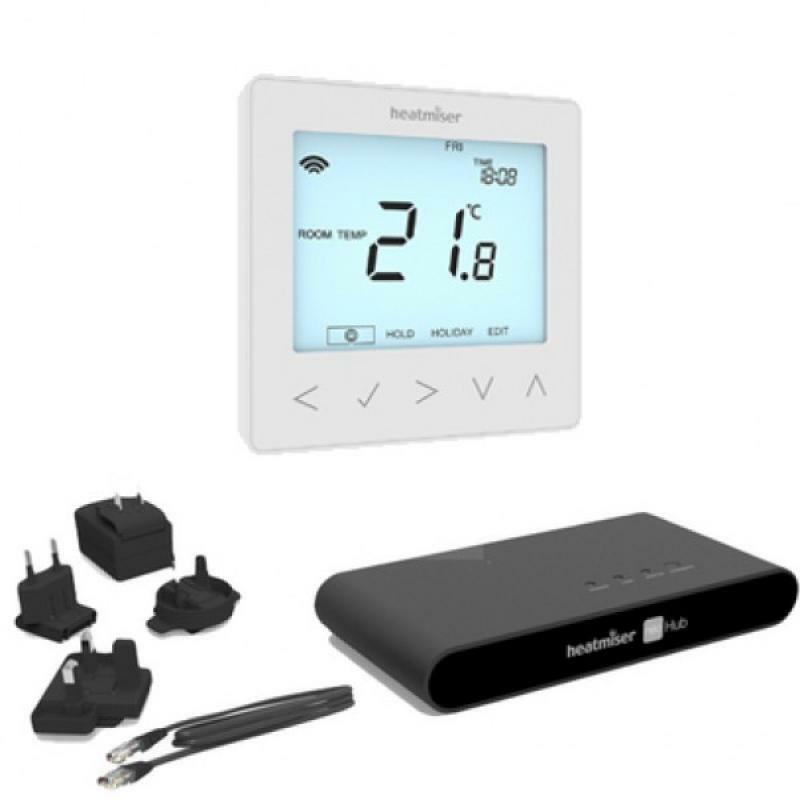 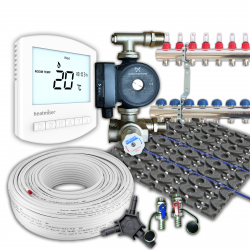 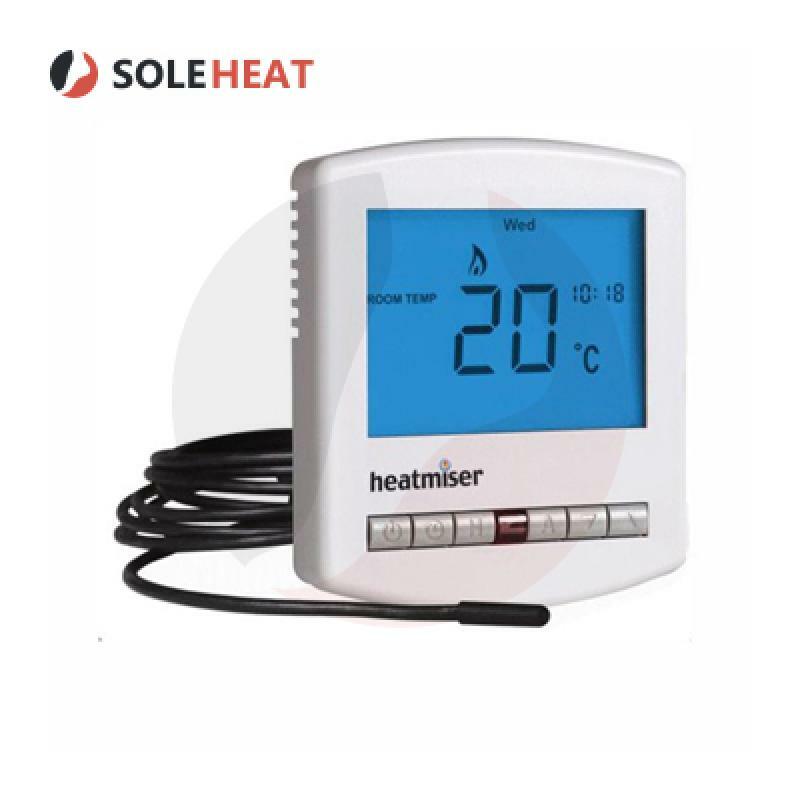 The Soleheat kits come with everything you need to install your kit and uses the highest quality components all with manufacturer backed guarantees. Profix Retro Fit Underfloor Heating Kit - 43m²Soleheat are delighted to offer the new Profix panels ..